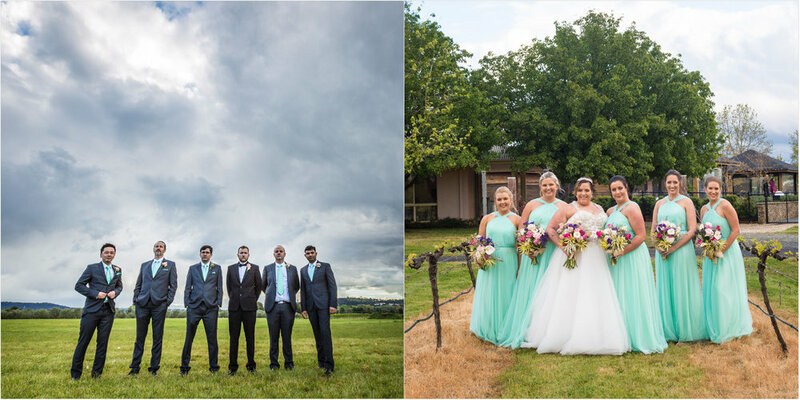 The stunning Pialligo Estates is an amazing location for any occasion and Amanda & Peter’s wedding was just amazing. 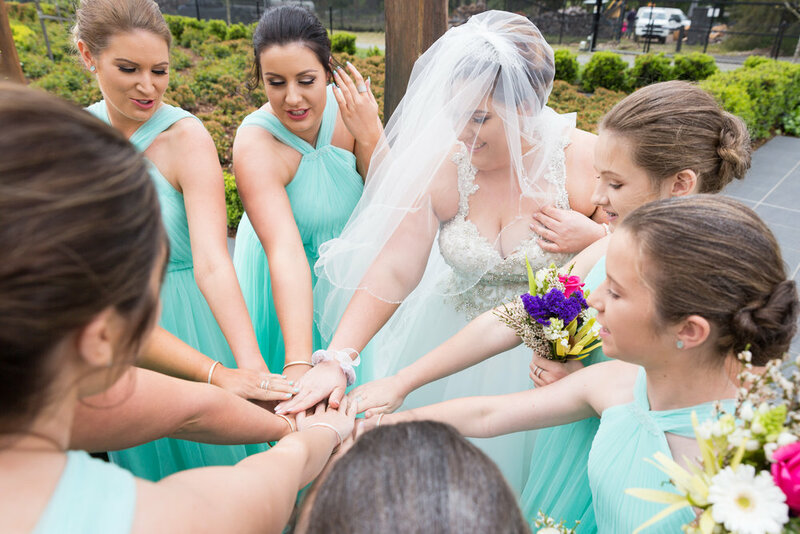 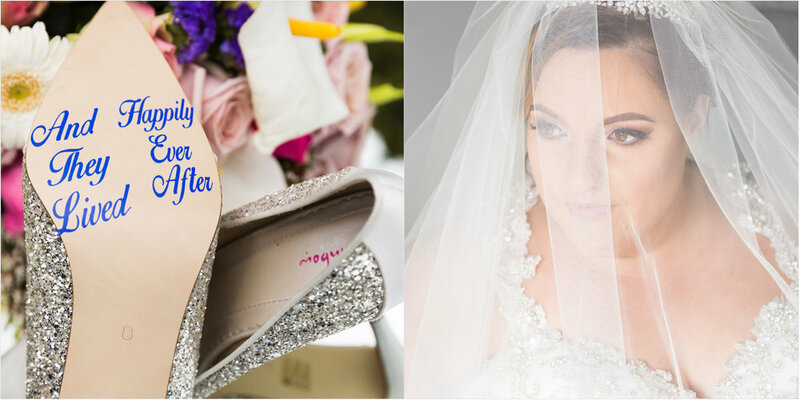 The beautiful bride arrived with her bridal party and made their way down to the ceremony where they started the formalities before a heavy rain storm forced the wedding inside to continue. 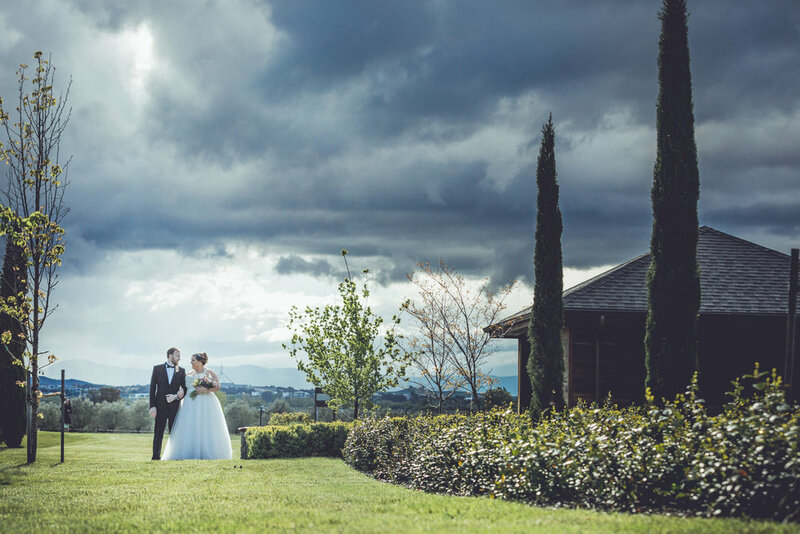 Rain did put a damper on the ceremony, however the sky repaid us with some amazing clouds for the photo’s. 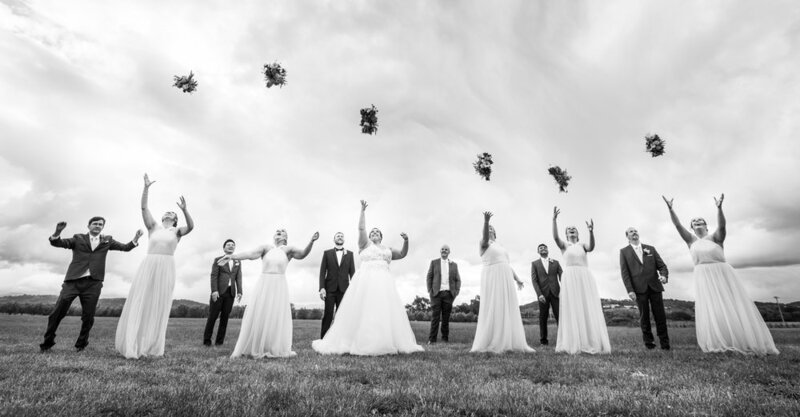 The reception started with a cheer and the guests continued the evening with plenty more.